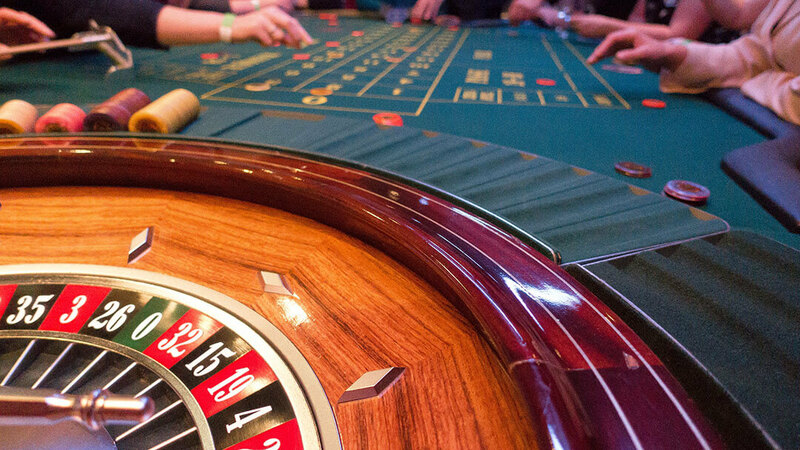 We create a gaming experiences that will leave your guests feeling like High Rollers! Corporate entertainment option for conferences and dinners. 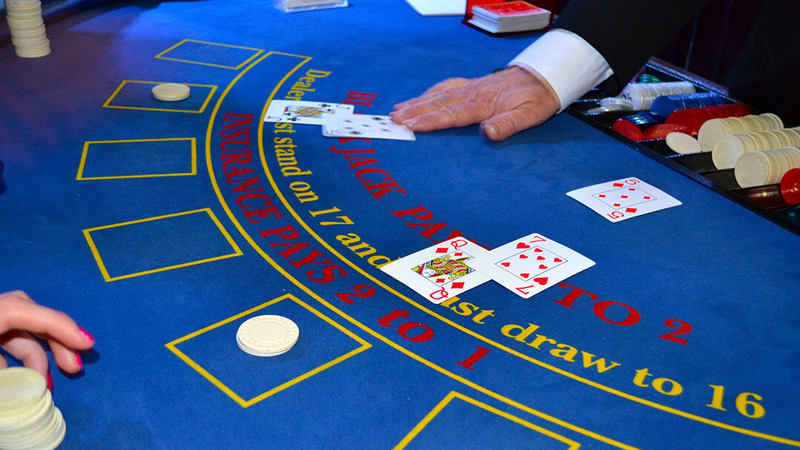 With full-sized casino tables, professional croupiers, chips and cards, this special event provides the glamour of Monte Carlo and will teach, instruct and exhilarate every one of your guests! This unique gaming event is about bringing your team together and creating positive relationships in a safe and enjoyable environment. Each player becomes a “High Roller” as they play with thousands of dollars, just like they’ve seen in Hollywood movies, without ever losing a cent. This is a fantastic corporate event , great for Christmas parties and end of financial year events. Thank your team by giving them fake money to exchange at the casino tables and then watch as the competitive juices begin to flow. 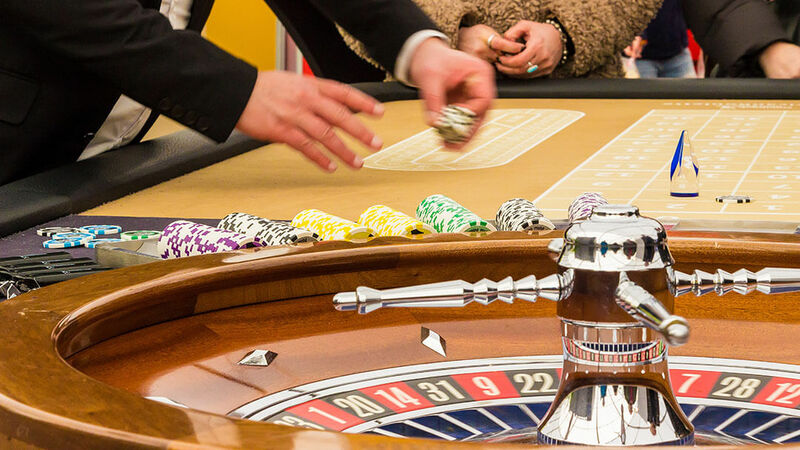 After a brief orientation about the rules and etiquette (lessons in Blackjack, Roulette and Poker are included in the package) create a tournament with 100% employee participation. This style of shared positive experience really pulls your team together and creates positive relationships and is one of our most popular evening corporate events. Read what our past clients say about Casino Royale. Contact us TODAY on 1300 733 385 for more information and find out how your next corporate casino event can be the best ever! Casino Royale is available Australia wide.